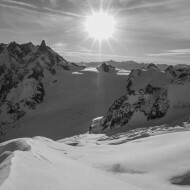 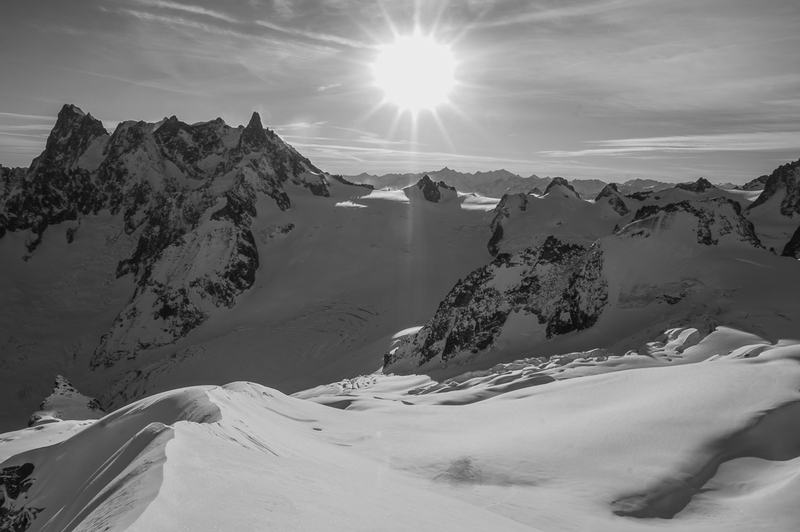 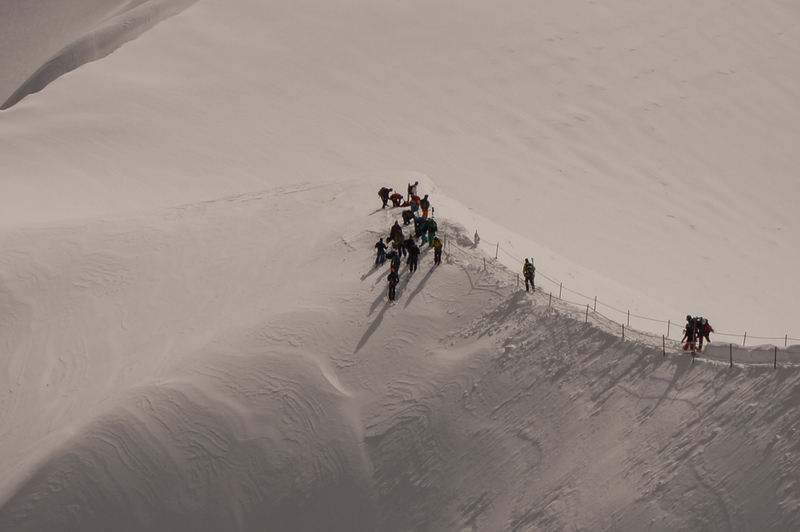 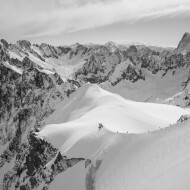 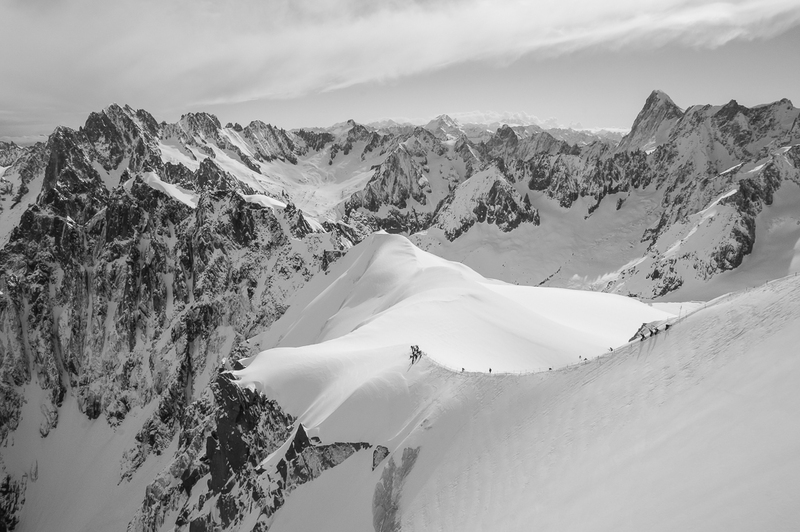 These photos are taken from one run off Aiguille du Midi in January. 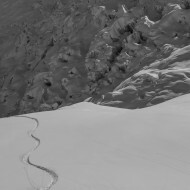 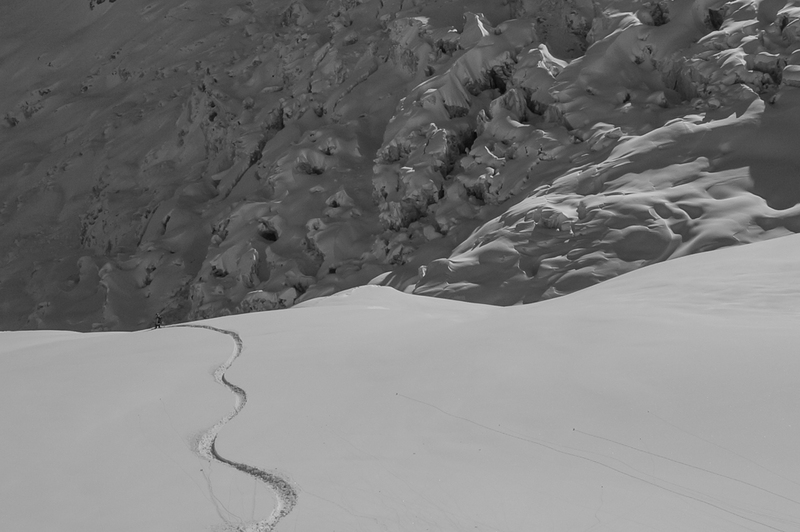 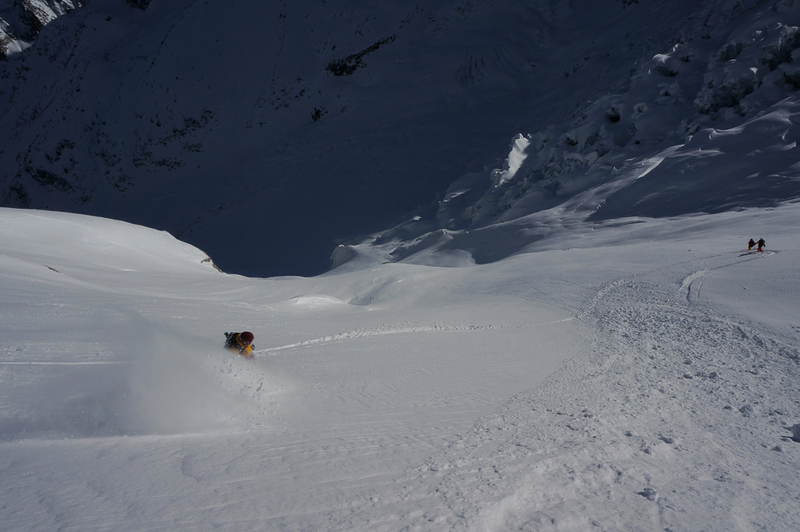 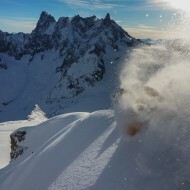 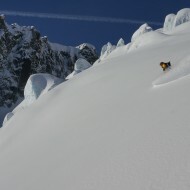 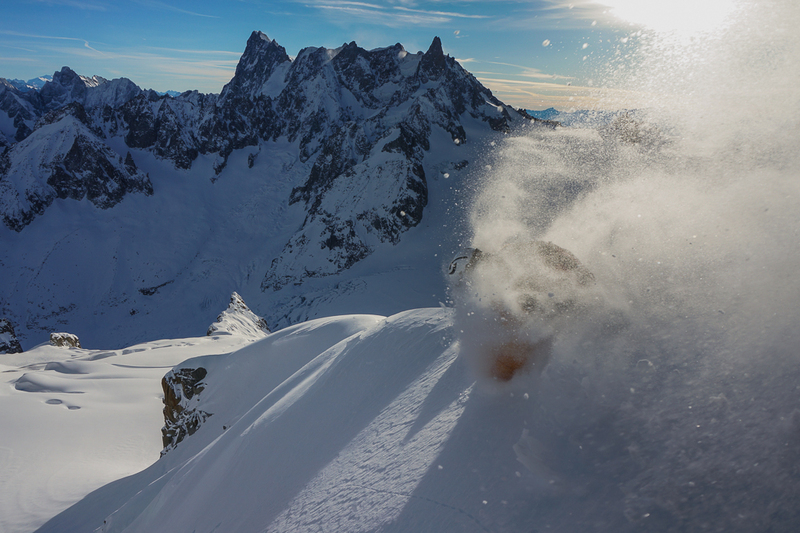 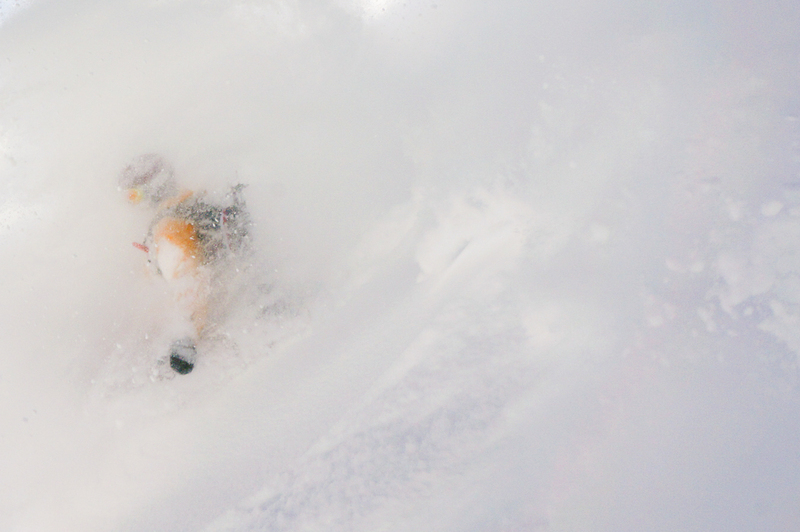 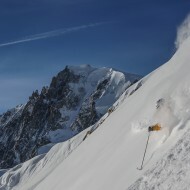 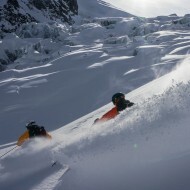 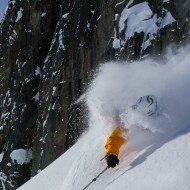 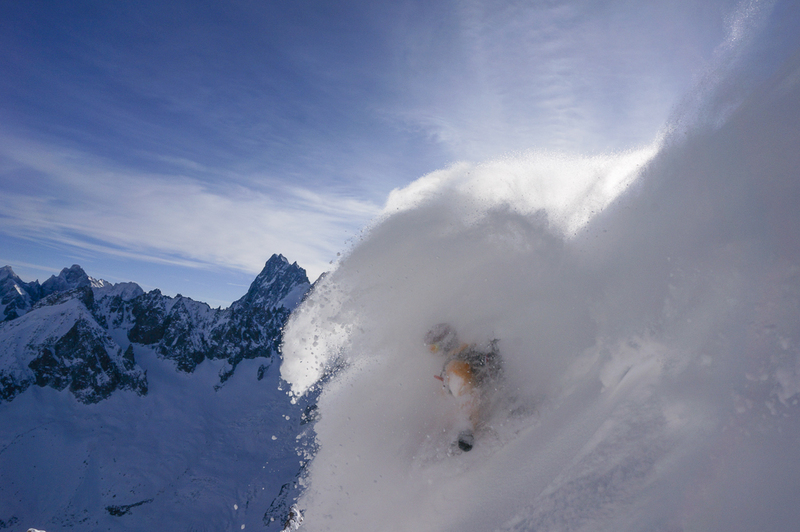 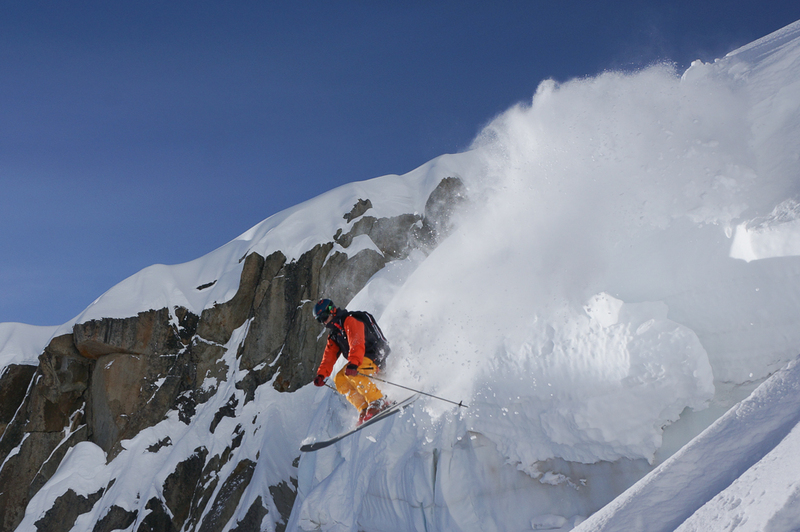 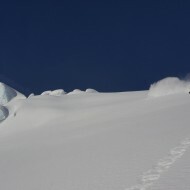 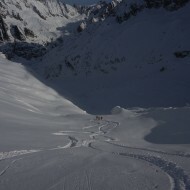 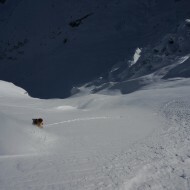 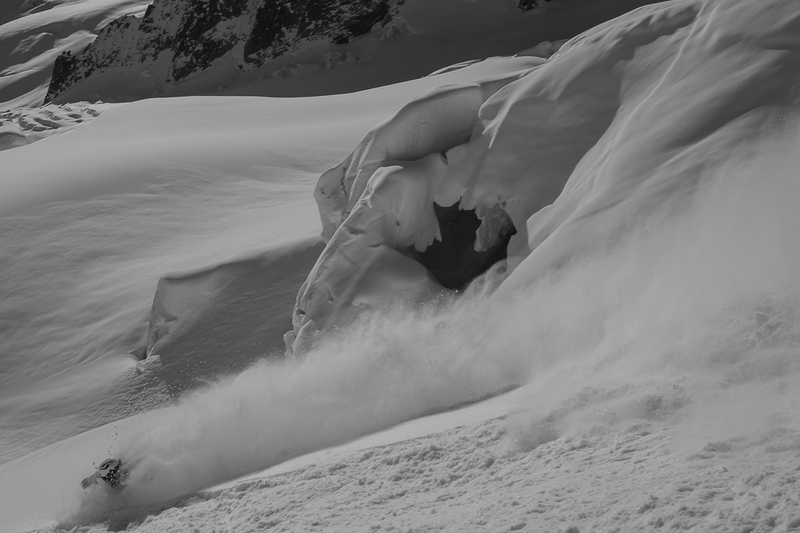 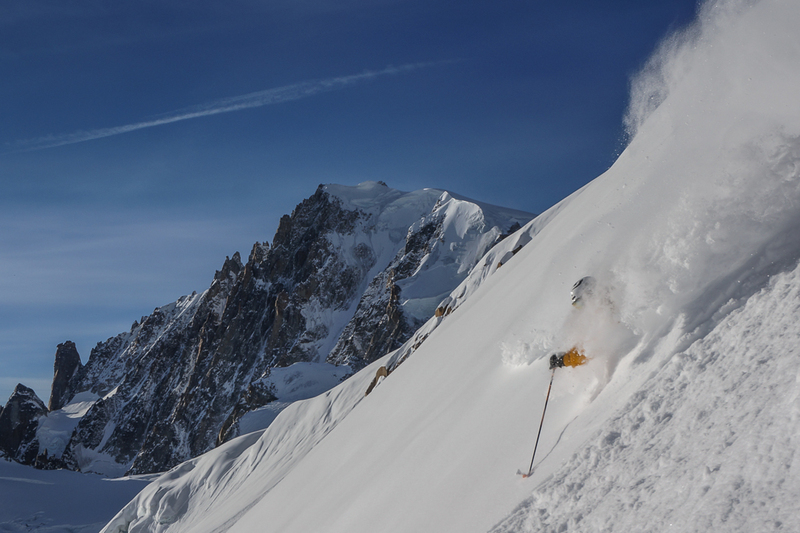 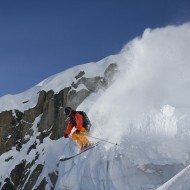 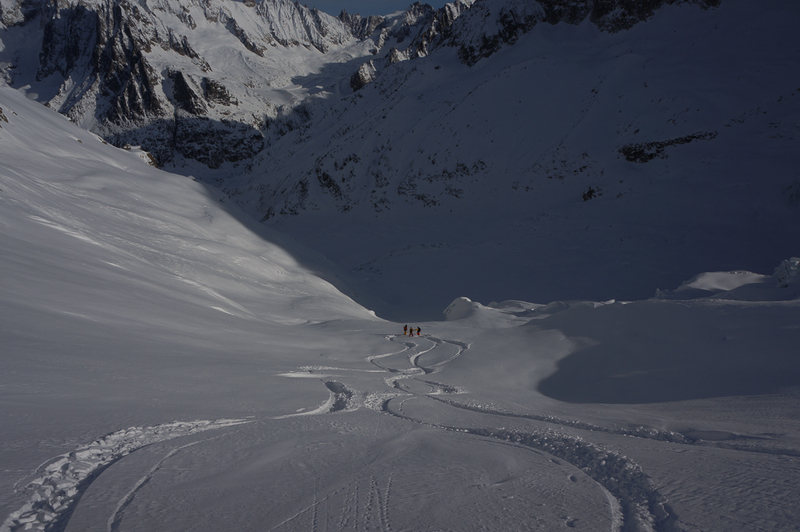 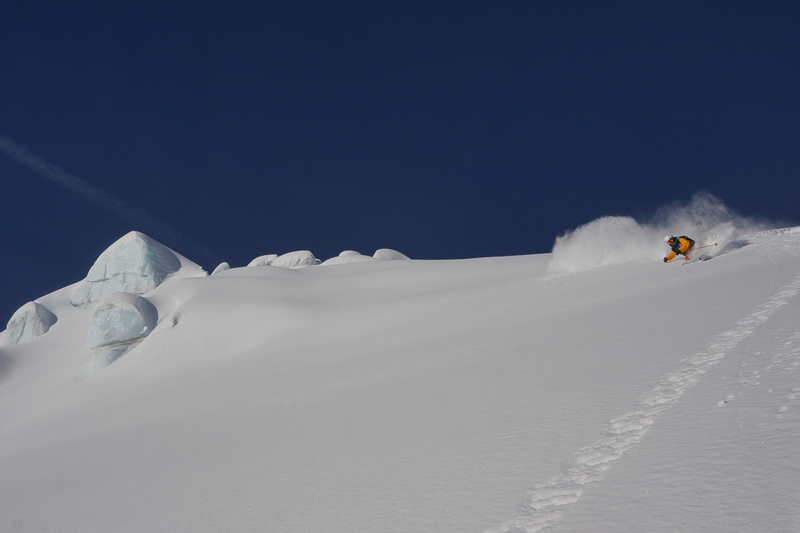 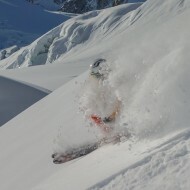 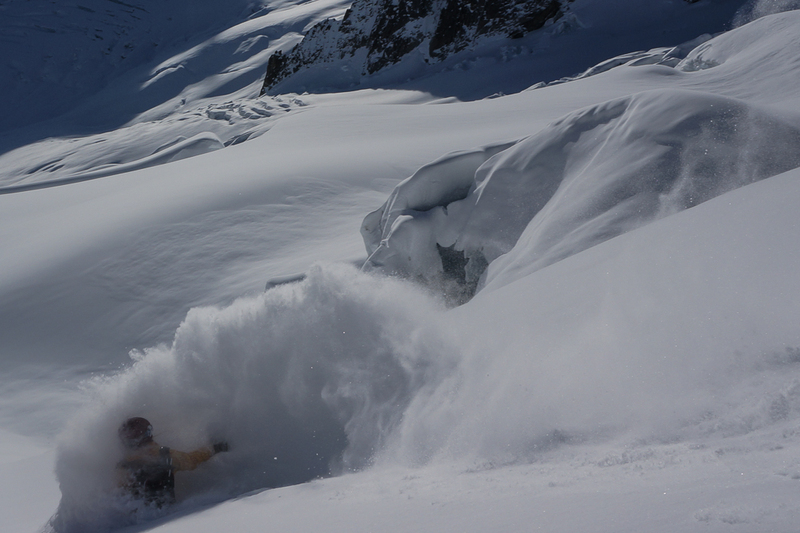 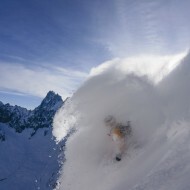 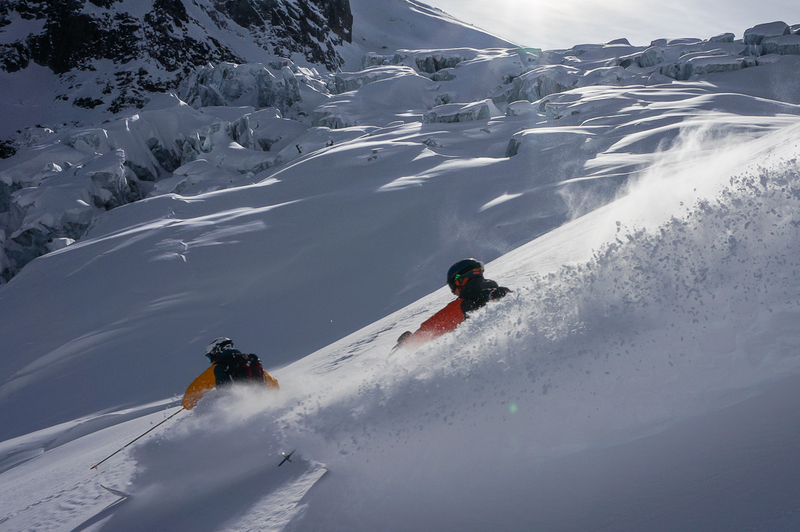 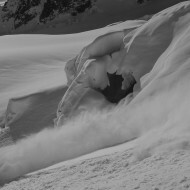 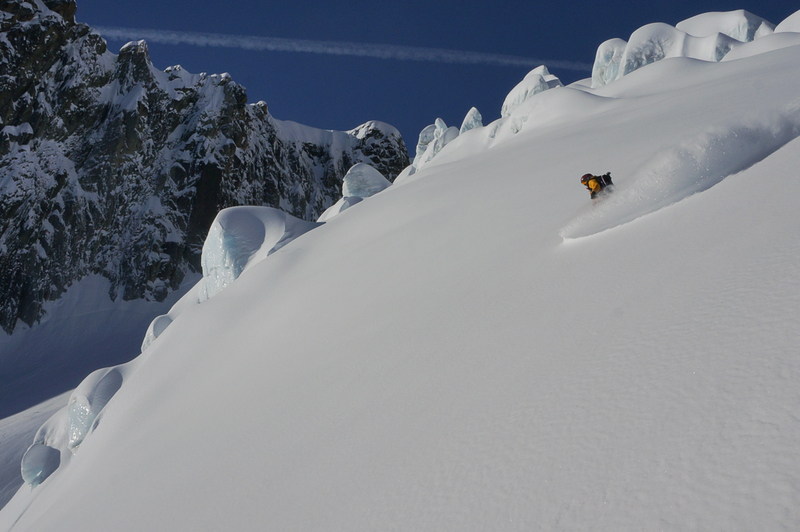 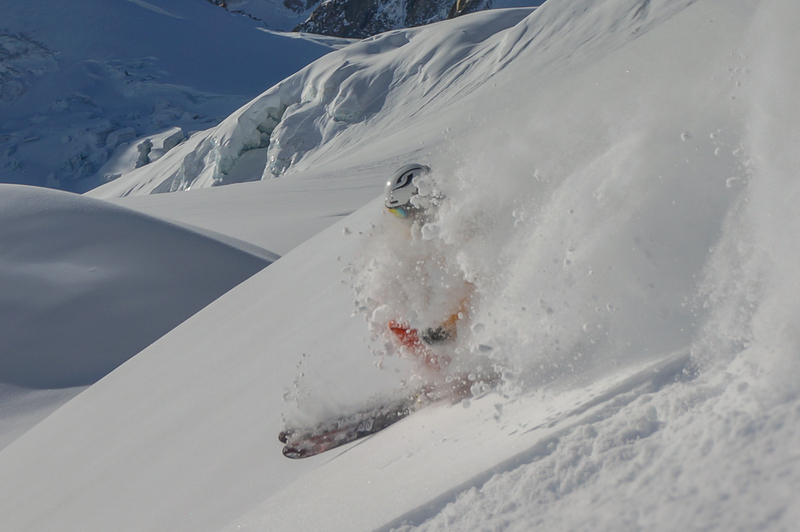 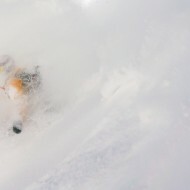 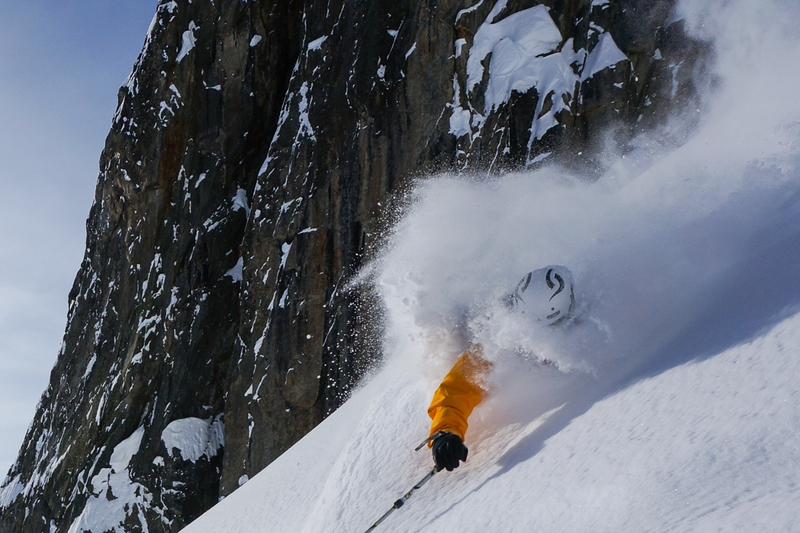 Deep powder conditions on one of the steeper variations of Vallee Blanche. 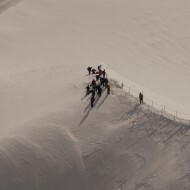 With the Sweet Protection team.